We recognize that all of our patients are unique and deserve to receive dental care that reflects their individual needs. Our experienced and talented team is committed to working with you and your family to create a comfortable, stress-free, and rewarding experience every time you visit our practice. Angela has been with our practice since 2016 and is likely the first person you will meet either greeting you in our waiting room or over the phone. Her “people skills” and genuine desire to make others feel welcome and comfortable make a great match for her front office position. Angela and her husband have three sons, two of which are in college and one in high school. She stays busy with her son’s baseball team and with their many pets. Shelby entered the dental field in 2012 after completing the dental assisting program at Tyler Junior College. She joined our practice in 2015 and is Madison’s lead dental assistant and assists in our in-house dental lab. Shelby and Madison traveled to Latvia during the summer of 2017 on a dental mission trip, an experience they hope to repeat. Shelby and her husband have three fur babies. She enjoys golf, outdoor activities, and going to the gym. Tricia has recently rejoined our practice as our front office business manager after retiring from her career in medical imaging. She began her dental career with Chris in 1992 and was his dental assistant for 16 years. Tricia’s vast chairside and lab experience is invaluable when discussing treatment planning with our patients. In addition to patient education, Tricia works with our patients to maximize insurance benefits and payment options when scheduling. When not working, Tricia stays busy with her teenage son traveling around with his T.H.A. Stix baseball team for tournaments, as well as with his New Diana cross-country and basketball teams. 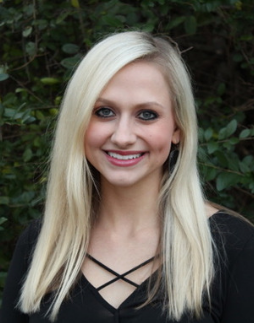 Emily joined our practice in 2018 following her graduation from Tyler Junior College where she earned an Associates of Applied Science degree in Dental Hygiene. Emily loves learning and she is currently working toward her Bachelor of Science in Dental Hygiene. Emily enjoys spending time with her family and friends, traveling, hunting, the outdoors, and learning new things. Mona is the newest team member in our practice and she works part time as a dental hygienist. Mona graduated with an Associate’s degree in Applied Science Dental Hygiene from Lamar University and has been in dentistry since 1993. Mona and her husband recently moved to East Texas from Southeast Texas where she worked as a dental hygienist for more than 20 years. She is blessed with two boys who have been a joy to raise. 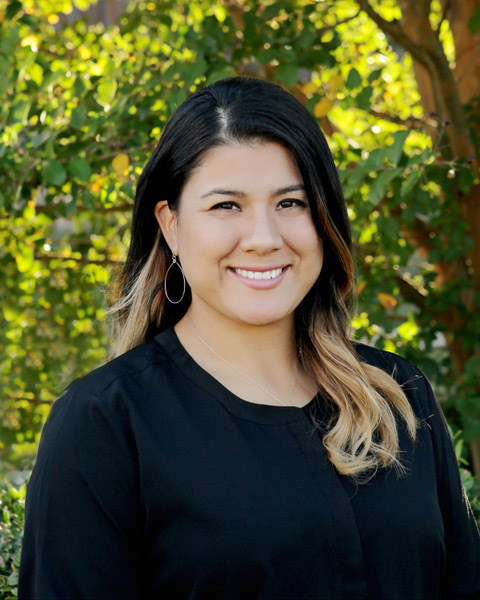 Karla joined our practice in 2012 and worked as Chris’s lead dental assistant until late 2018. She is now the Clinical Coordinator and she oversees everything regarding the back office (clinical) aspect of our practice. Karla is bi-lingual in English and Spanish and that is a huge asset in the office. The thing Karla most enjoys about her work is being involved with all the different types of cases in the office from routine to full mouth restorations. Karla and her husband are the parents of a young son and daughter. She stays busy with her son’s football and basketball activities and she enjoys the outdoors and going to the gym.